When Should I Tune-up My Mower? - ProGreen Plus | Knoxville, TN | Lawn Mower Parts | Riding Lawn Mower Parts | ServiceProGreen Plus | Knoxville, TN | Lawn Mower Parts | Riding Lawn Mower Parts | Service | We've Got Your GRASS Covered! 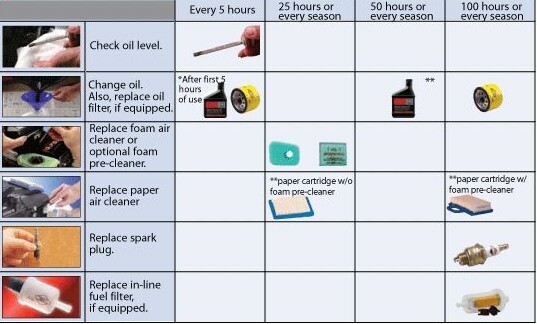 *Change oil after first 5 hours, then after every 50 hours or every season. **Service more often under dusty, heavy load operating conditions. -as recommended by Briggs and Stratton. 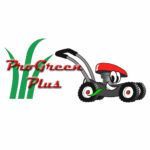 ProGreen Plus offers complete tune-up service for your push or self-propelled mower for only $39. Schedule your service today by calling 865.235.1799!